It’s the time of year when our skin tends to look its very worst, thanks to a heady cocktail (not that kind, sadly) of not enough daylight/fresh air/sleep coupled with too much central heating/booze/partying. But these last few weeks I’ve been testing out three moisture-boosting products that are genuinely making a massive difference to my visage, so I thought I’d share the intel with you. 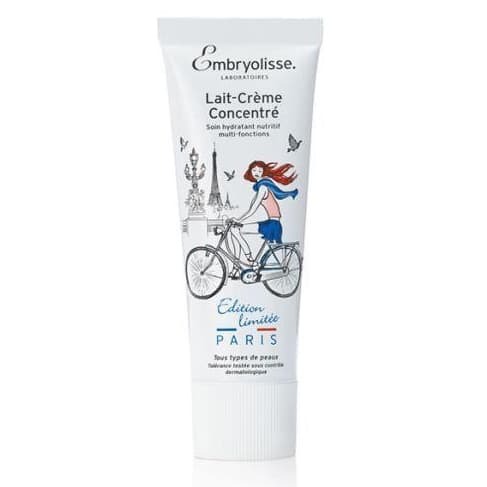 First up, j’adore Embryolisse Lait-Crème Concentre, a cult French pharmacy cream that usually comes in a rather functionally designed tube but is currently available from Boots in a très chic Parisian-themed design. I first discovered this a few years back while skiing in the Alps and used it to soothe my wind-whipped, mountain-ravaged face – in those days it was only available in selected French chemists, but since then it’s become a huge celebrity favourite and is now easy to find here. 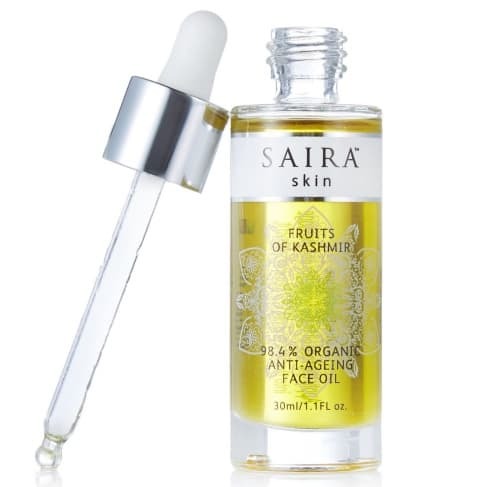 If your normal day or night cream isn’t moisturizing enough in this cold weather, then try swapping in this. It blitzes my dry patches (around the sides of my nose due to constant nose-blowing – attractive), is a great primer for make-up and is brilliantly priced given how effective it is – £15 for 50ml. 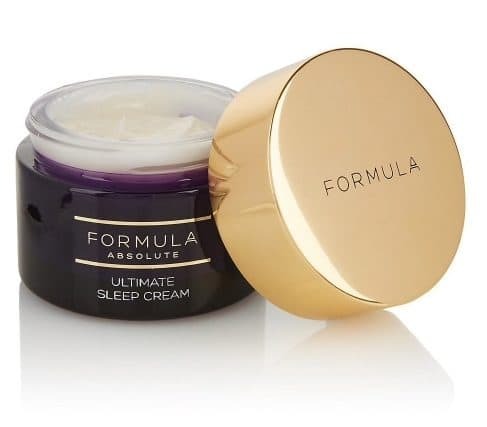 Finally, have you heard the hype about M&S’s own-brand Formula Absolute Ultimate Sleep Cream? 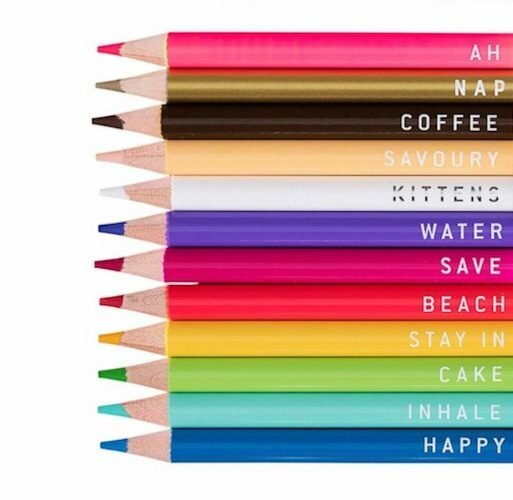 It launched with much fandango, waiting lists and rave reviews. I’ve finally got around to giving it a good go and, well, this one is a case of do believe the hype. It’s a night cream that tantalisingly promises to make you look like you’ve had eight hours kip, even if you’ve been swinging from the chandeliers until the early hours. 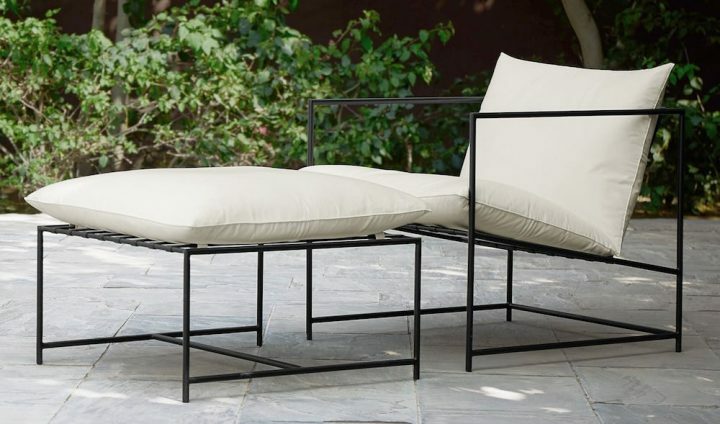 Well, I used it on Saturday night, – well, actually 3am Sunday morning, ahem – after a second consecutive night of partying and somehow woke up not resembling a zombie. It’s a miracle! In fact, my skin looked plumped-up and well-rested (*hollow laugh*). It contains all sorts of peptides and hyaluronic acid (sounds scary, actually is a brilliant moisture-booster), and costs just £22 for 50ml. It’s luxurious and rich feeling without being greasy, smells lovely and brought to mind Charlotte Tilbury’s brilliant but wallet-worrying (70 quid!) Magic Cream. Yep, it’s that good.